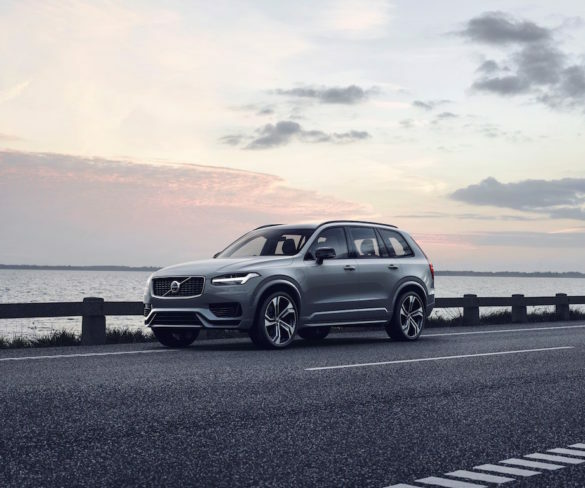 Volvo has updated the XC90 with revisions including new active safety technology and the introduction of a mild hybrid system. 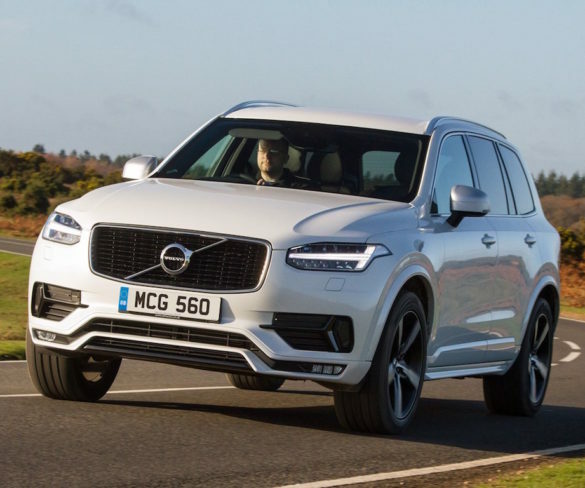 The advanced safety credentials of the Volvo XC90 have been underscored in new government crash statistics. 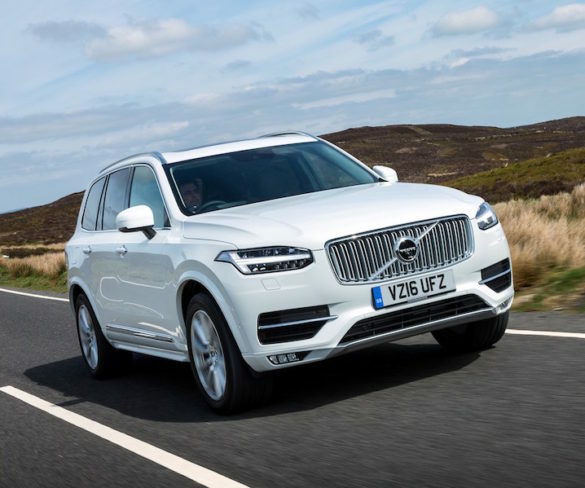 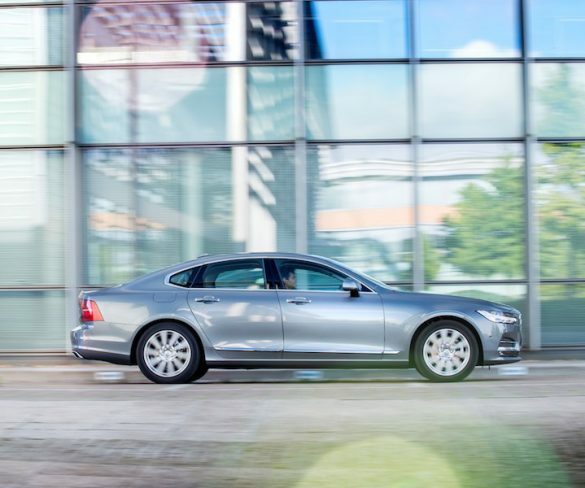 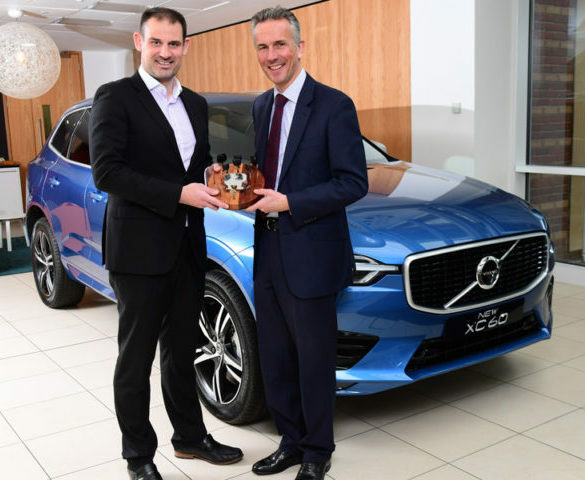 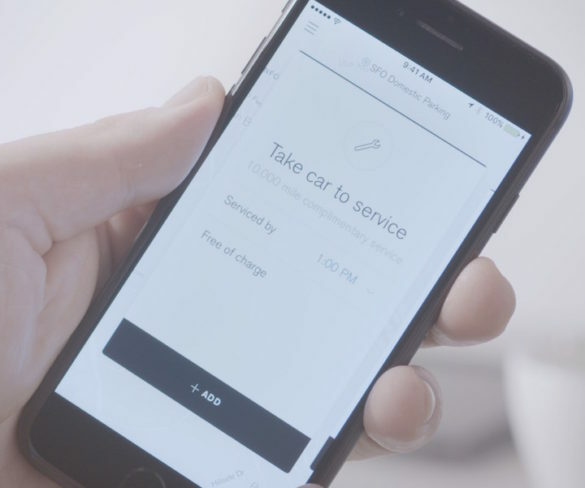 Volvo has launched a new chauffeur programme offering business users bespoke support packages on its S90, V90 and XC90 models.